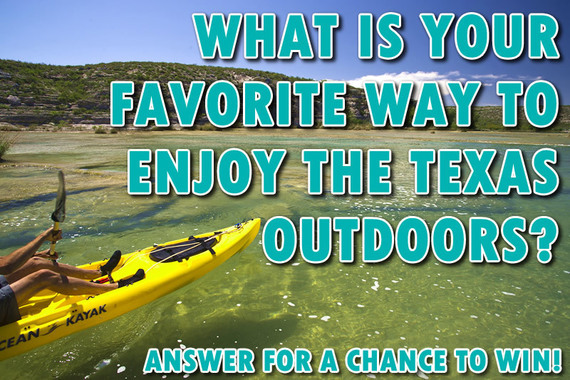 Can You Identify Common Texas Wildflowers? More than 5,000 species of flowering plants are native to the Lone Star State. 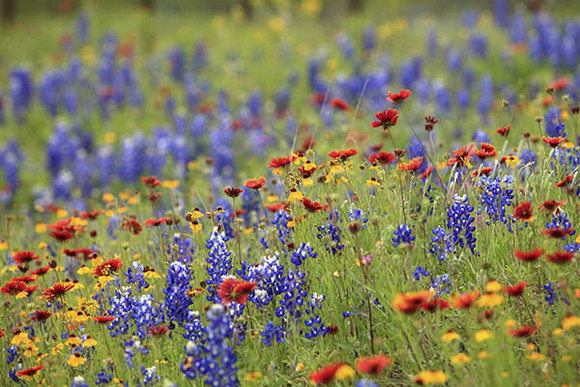 You can see many of these beautiful wildflowers blooming along Texas roadways. Check out our blog to learn how to identify some of these common species. 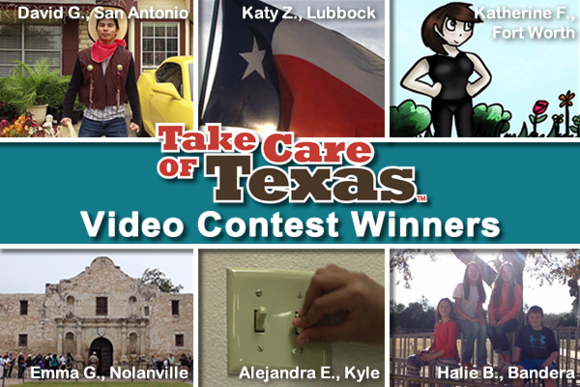 Congratulations to the winners of the Take Care of Texas Video Contest! They worked hard and produced wonderful, unique videos that help their fellow Texans learn how to protect our environment. Check out their creative videos on our website. Do Screen Savers Save Energy? 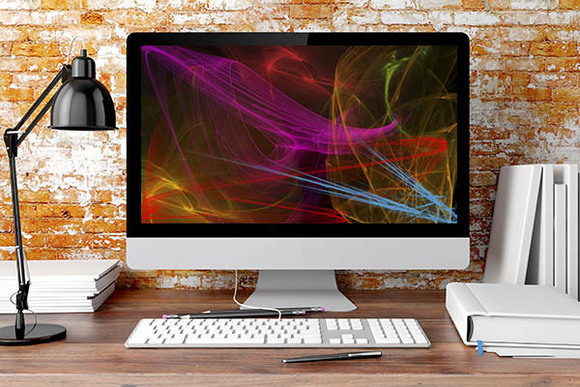 There are numerous settings on computers and monitors that help to save energy. What about screen savers? They were originally developed to prevent permanent etching of patterns onto older monitors. But what effect does a screen saver have on energy usage? Household hazardous waste can present safety concerns if not managed properly. 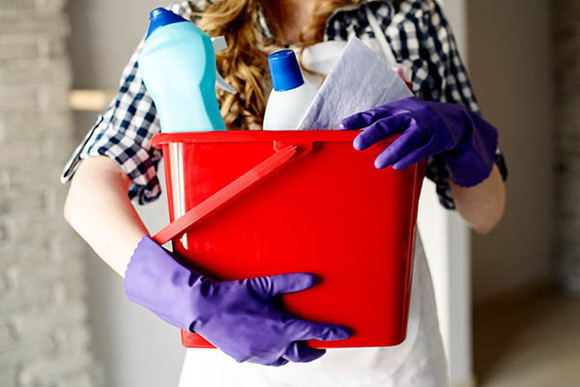 In this article, you'll get information about which common products in your home are considered HHW and learn about nonhazardous alternatives. You'll also find out about safely storing and disposing of these chemicals. Answer this question for a chance to win a Samsung Galaxy TabA! 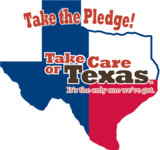 Just visit the Take Care of Texas Facebook page and comment on and share the contest post. You could be the lucky winner! Note you must share the post publicly in order to enter the contest. See the complete contest rules.